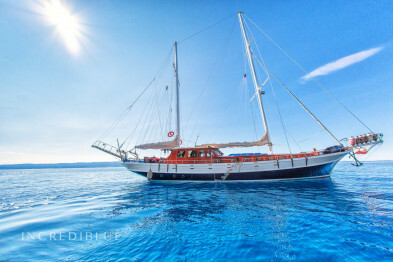 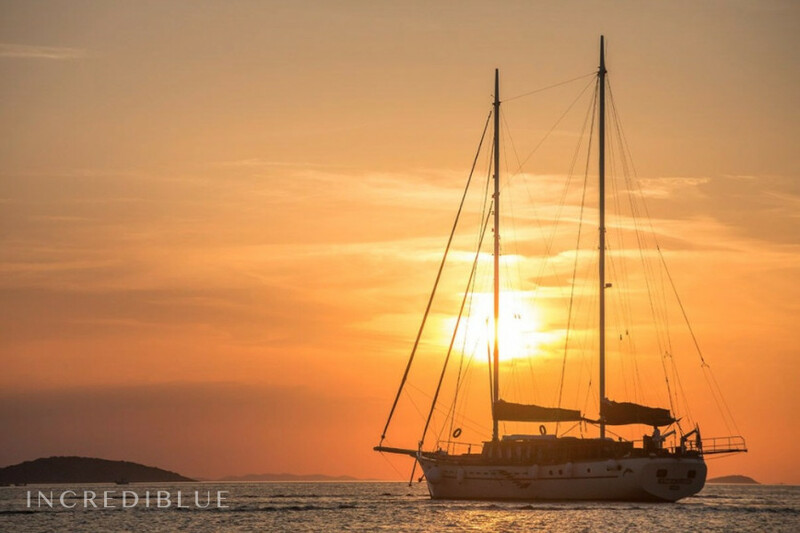 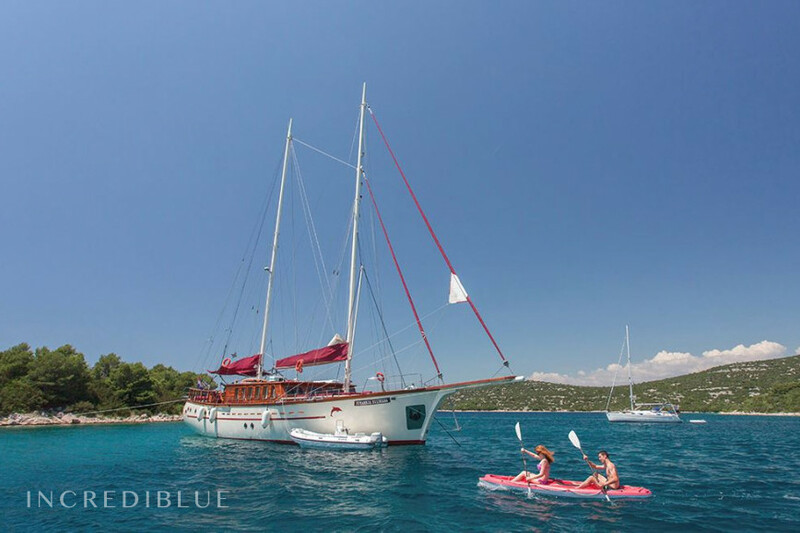 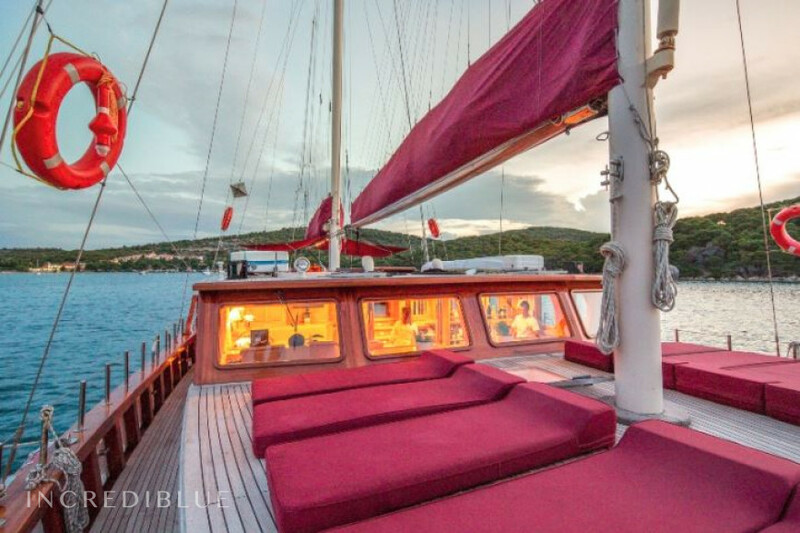 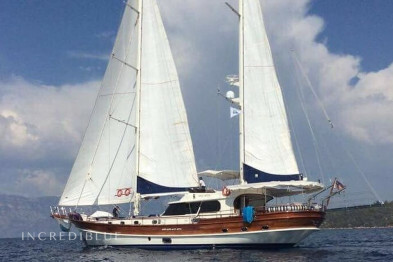 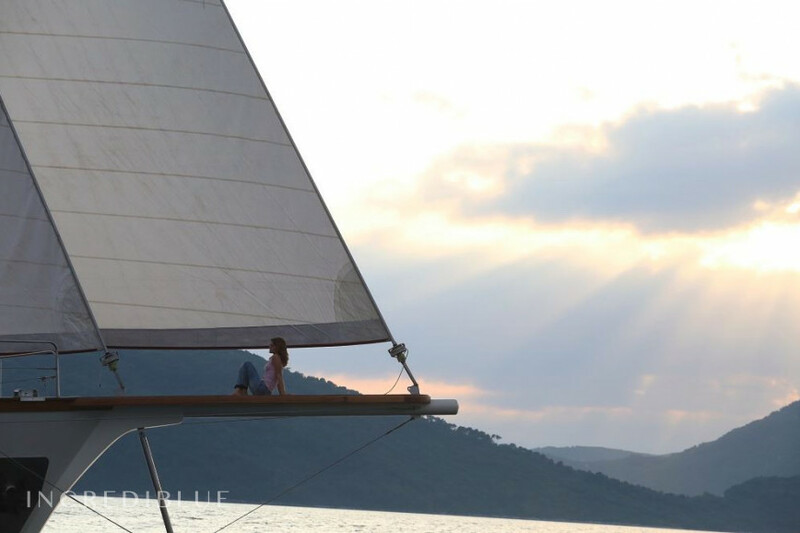 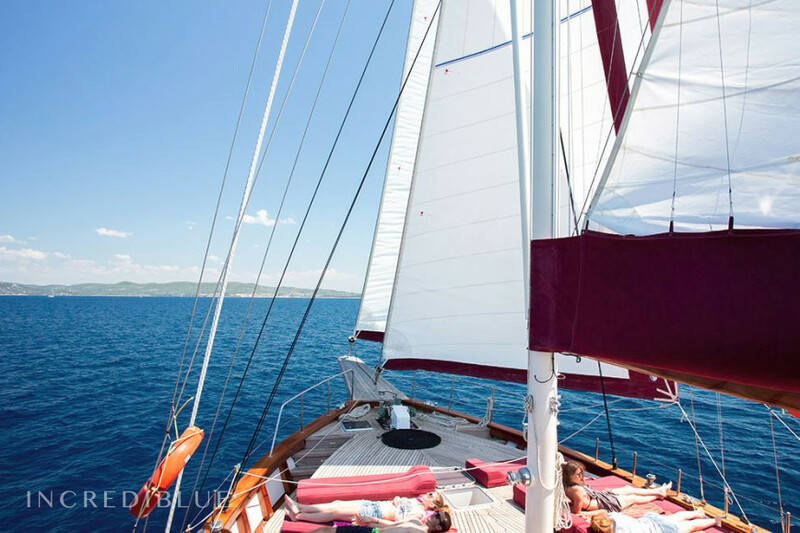 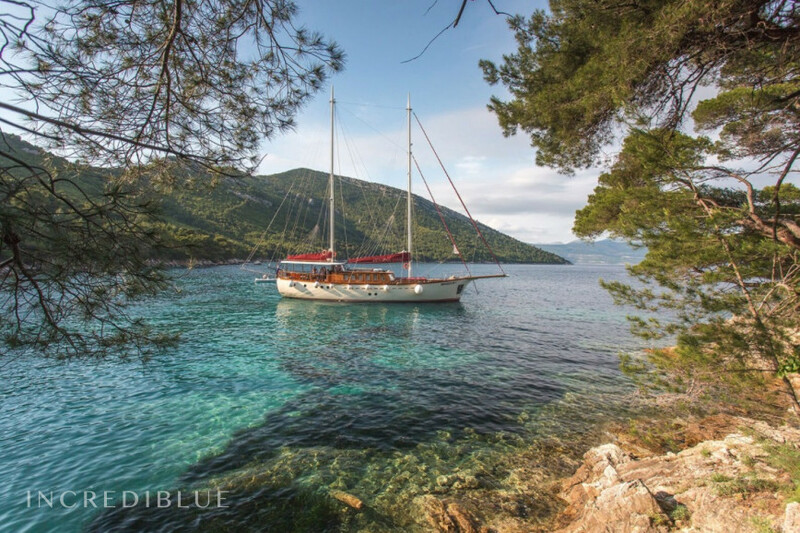 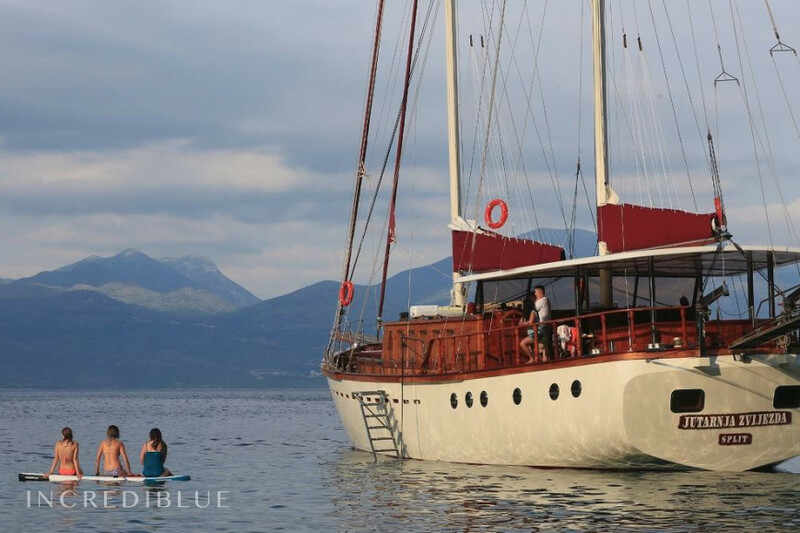 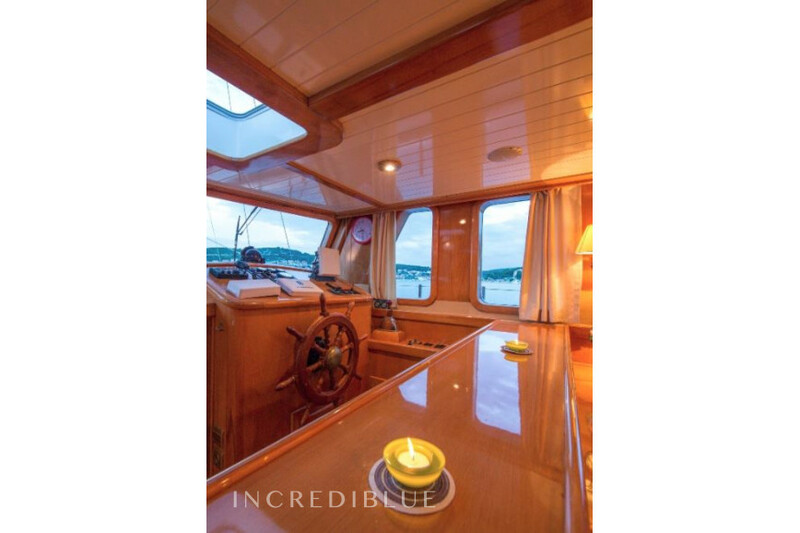 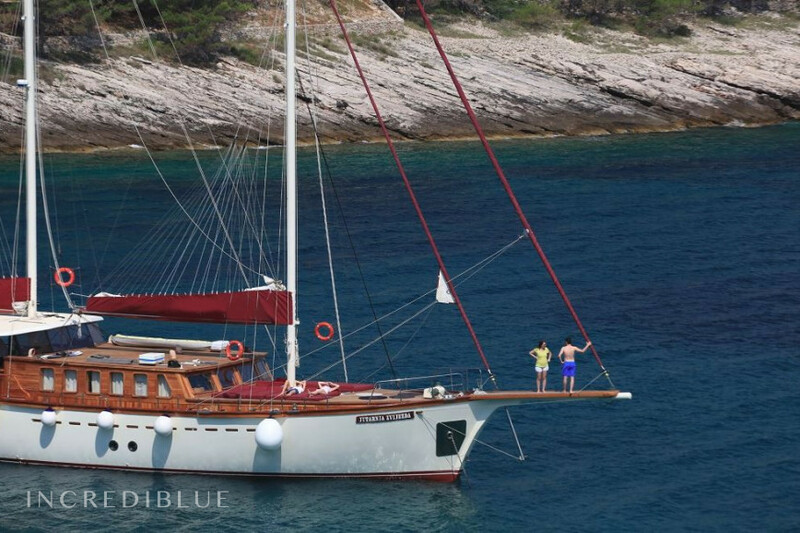 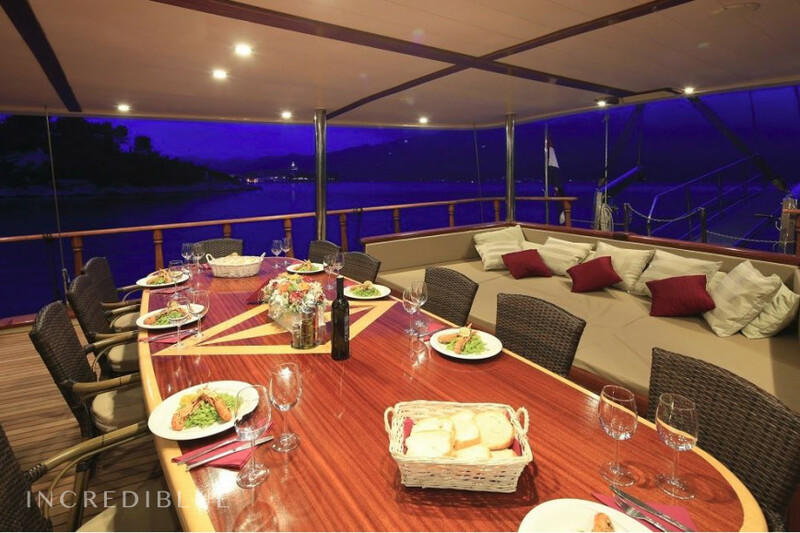 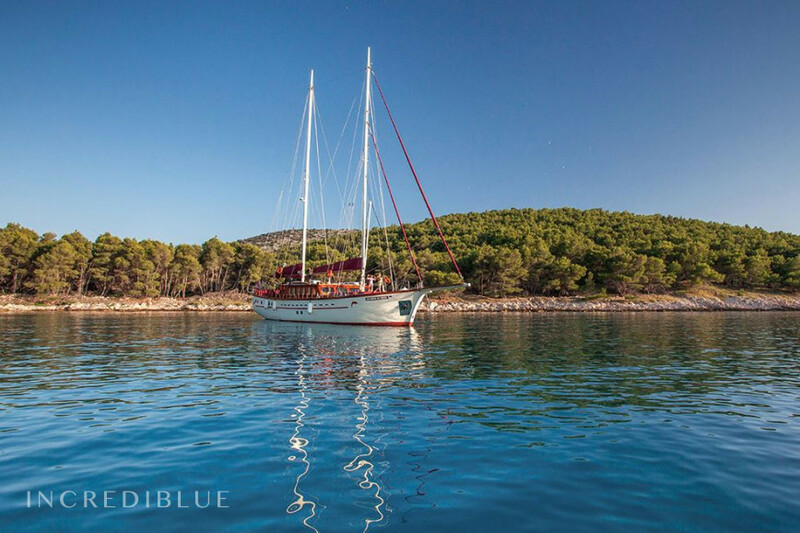 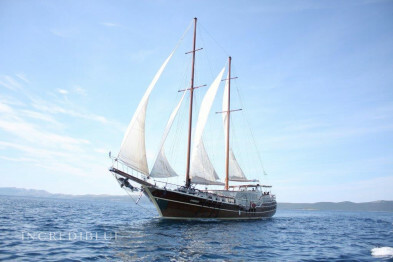 Enjoy your holiday on the Croatian coast aboard this wonderful gulet of of 2008. 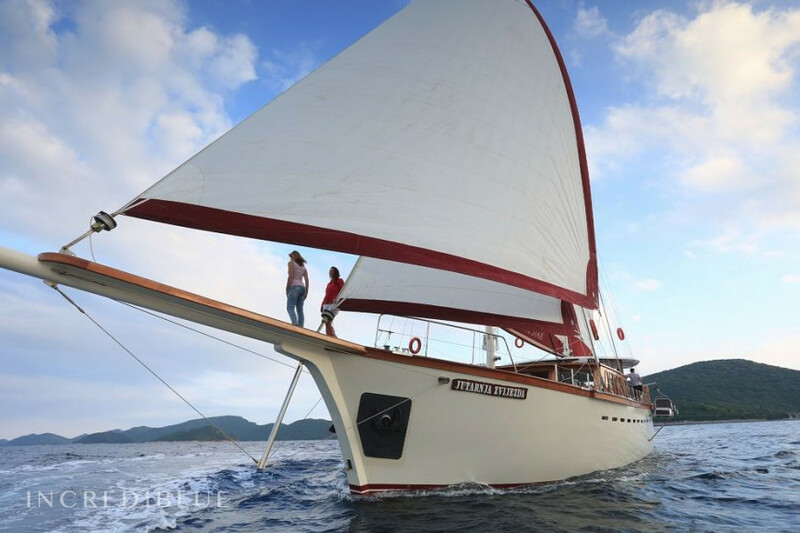 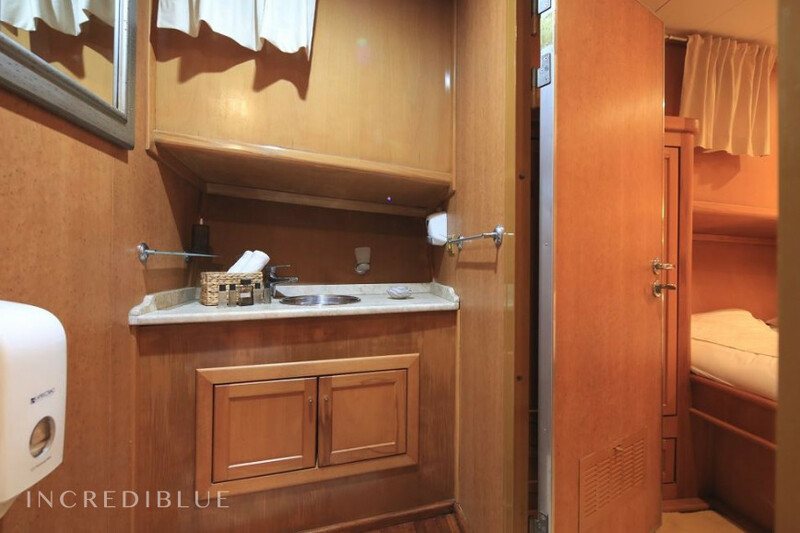 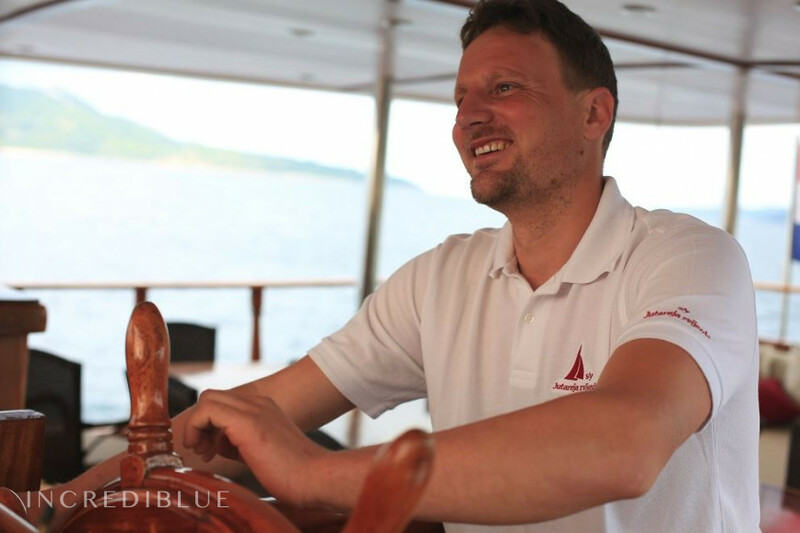 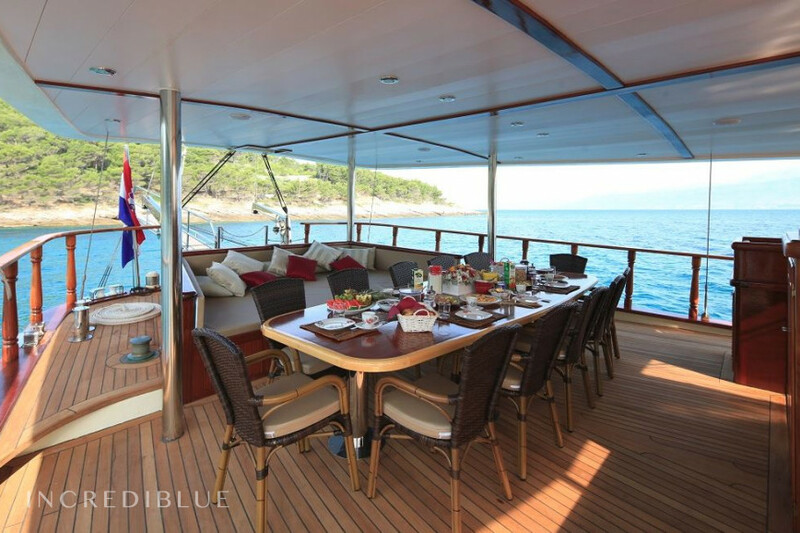 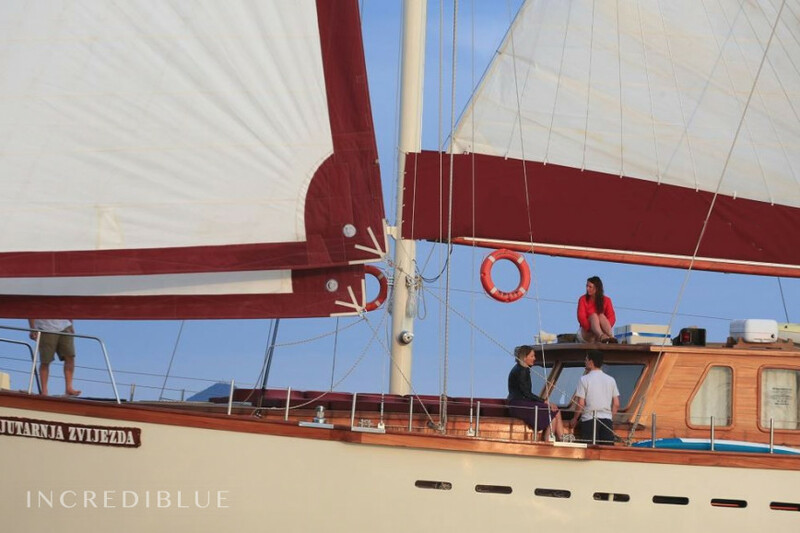 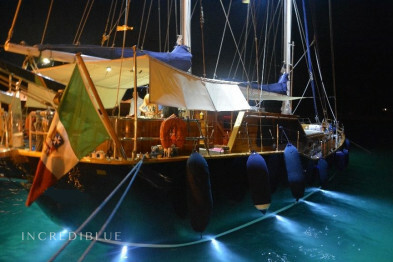 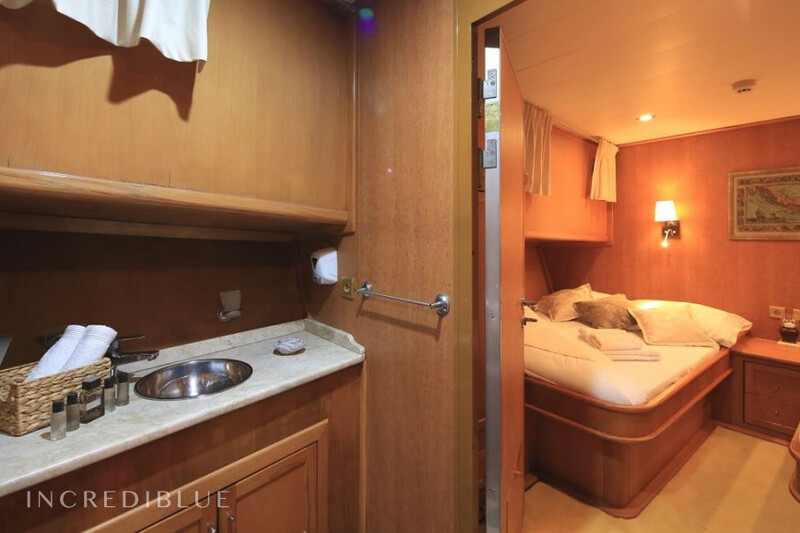 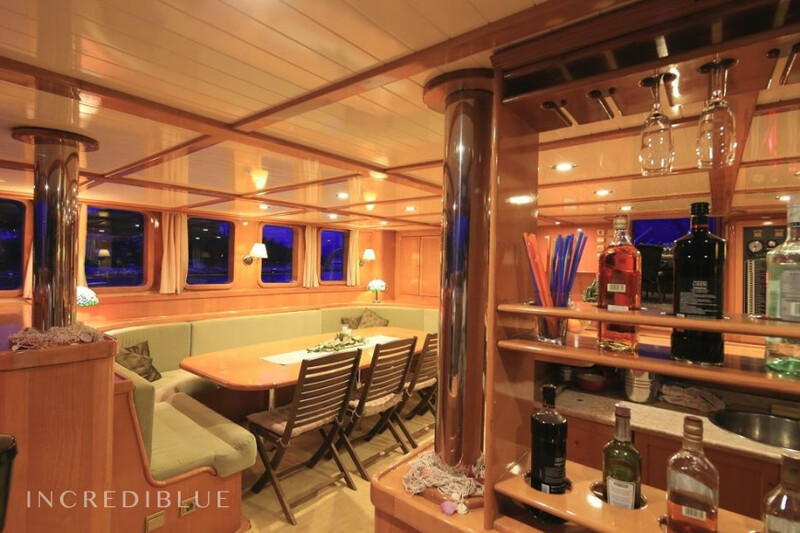 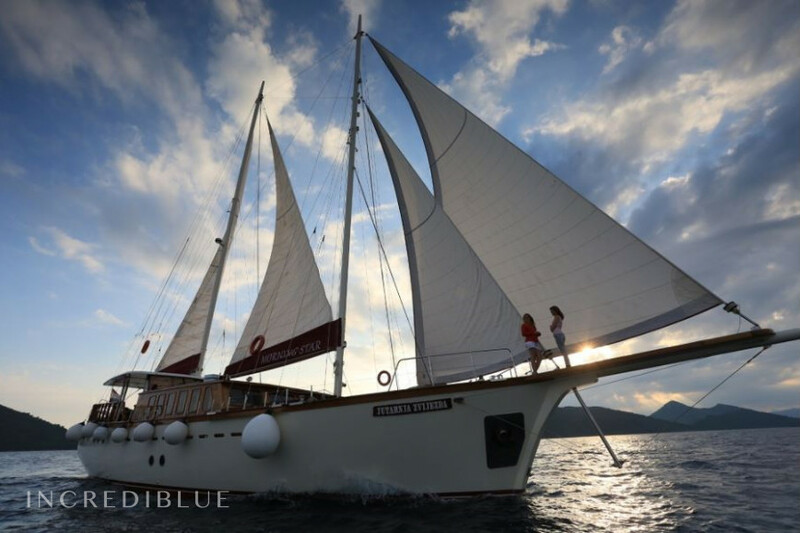 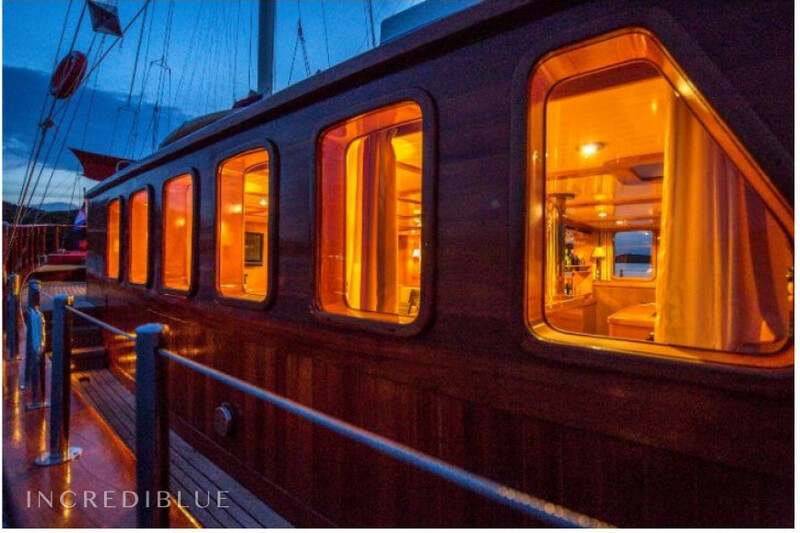 The gulet is 27 meters long and can accommodate 14 people and has 6 bathrooms and a 450 hp engine. 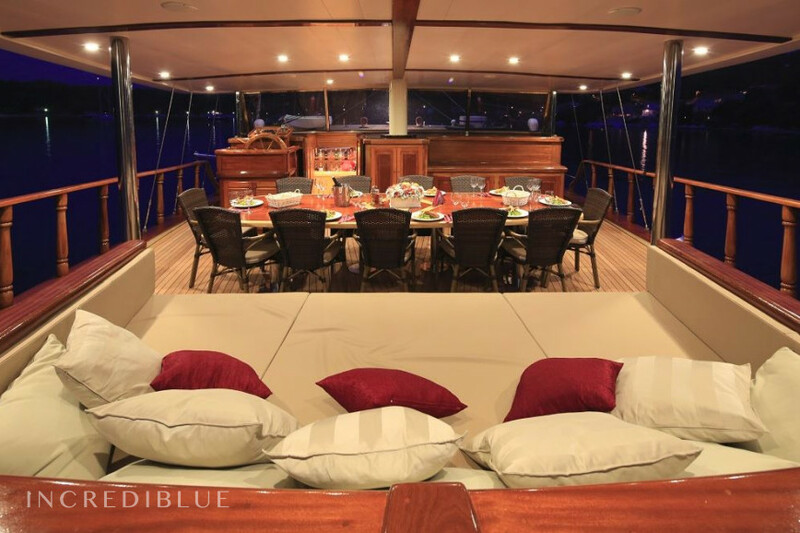 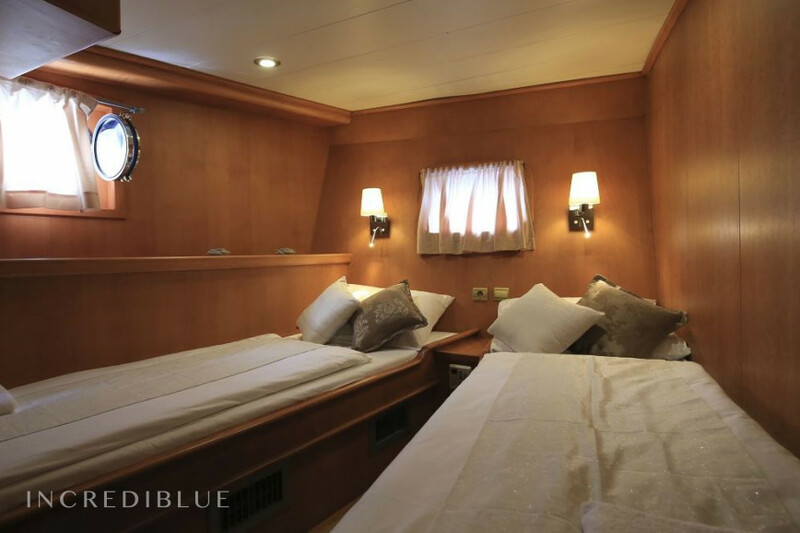 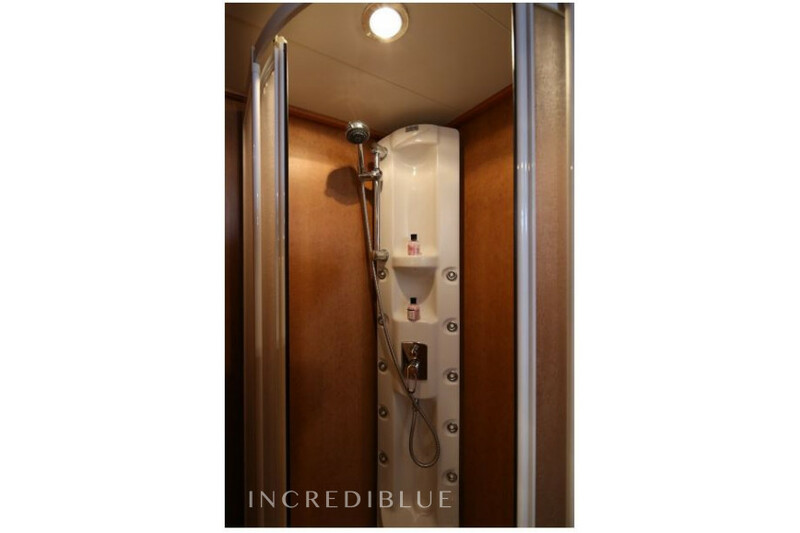 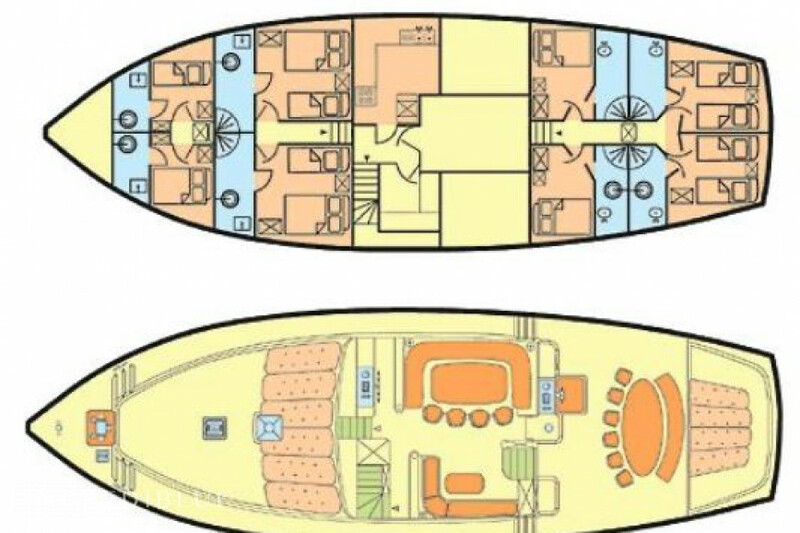 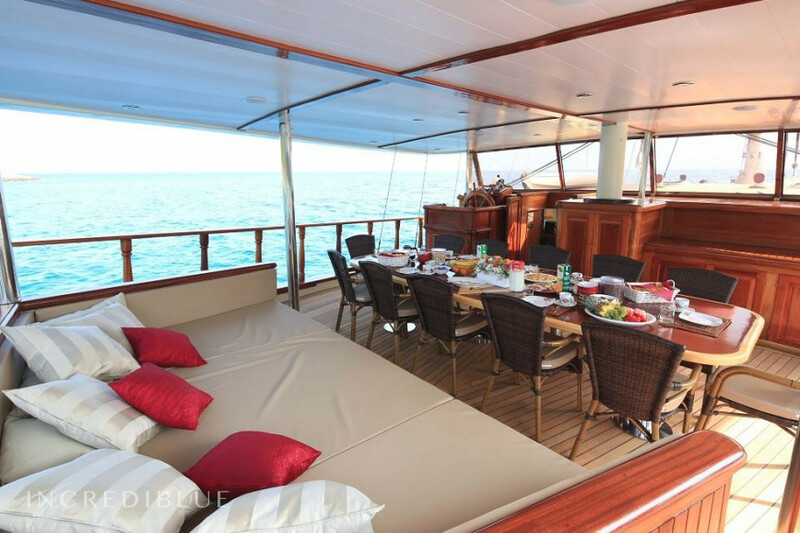 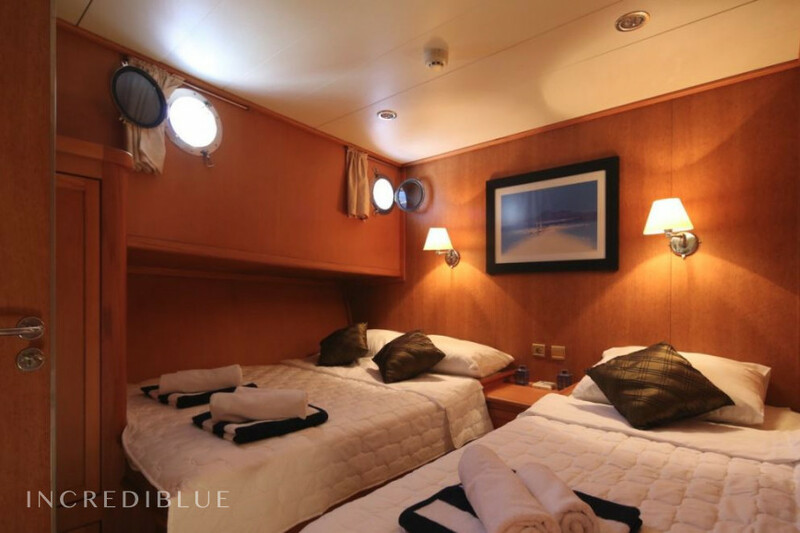 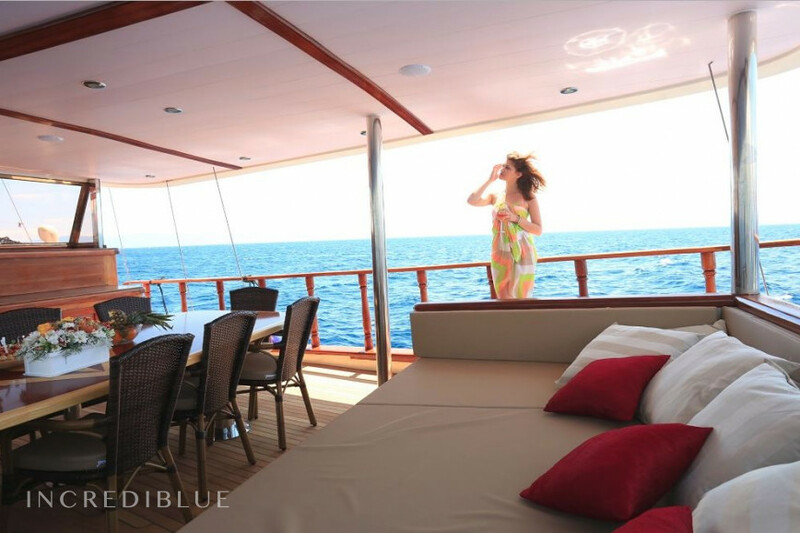 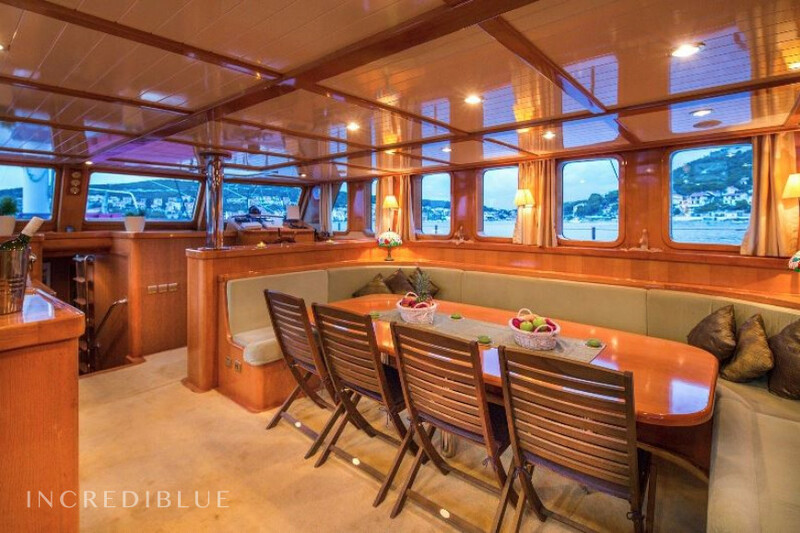 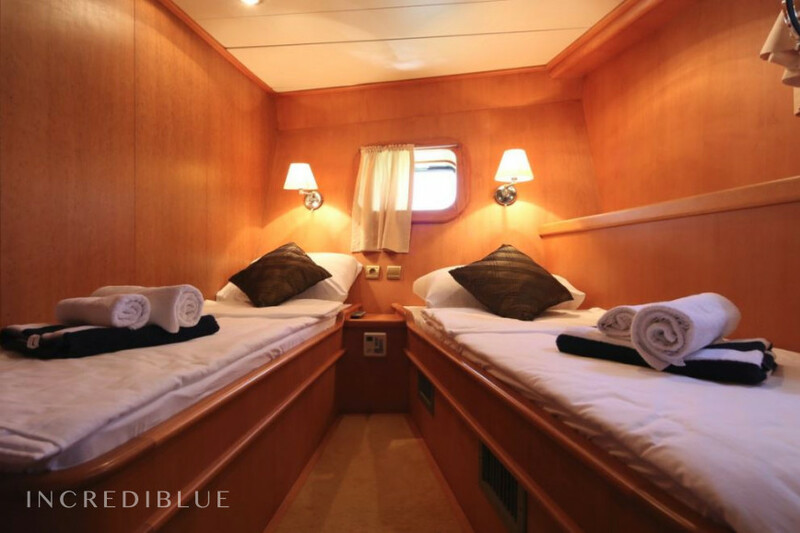 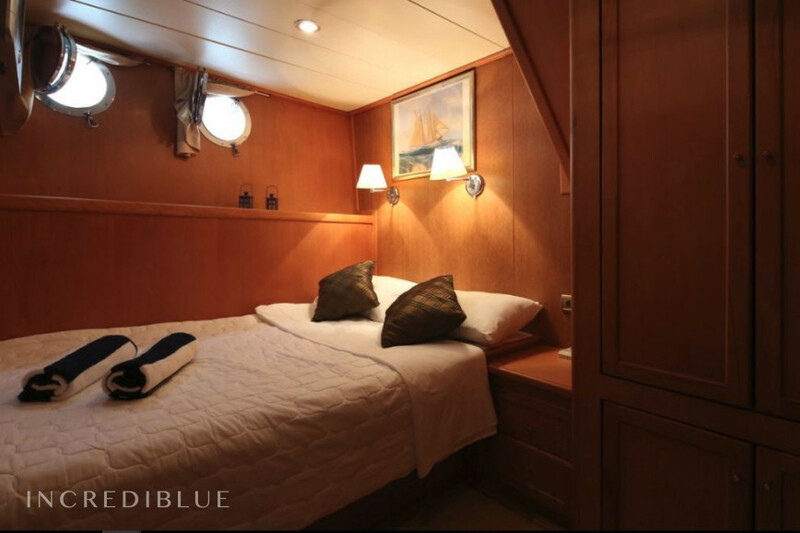 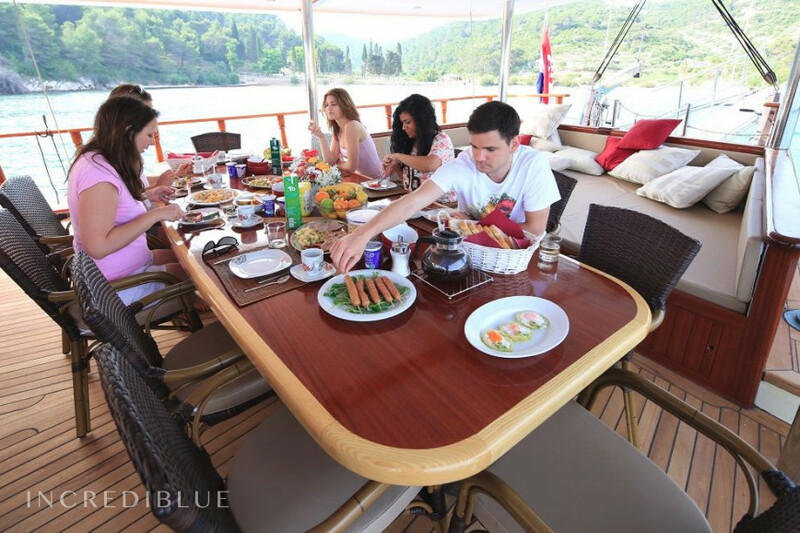 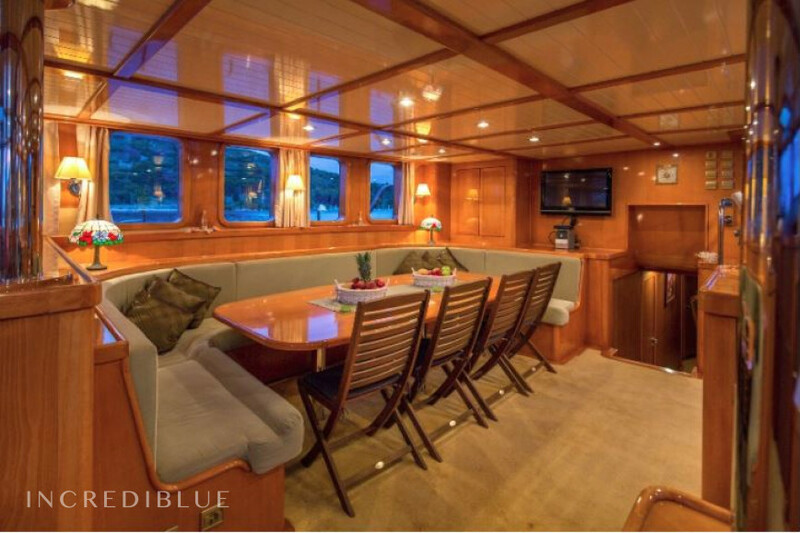 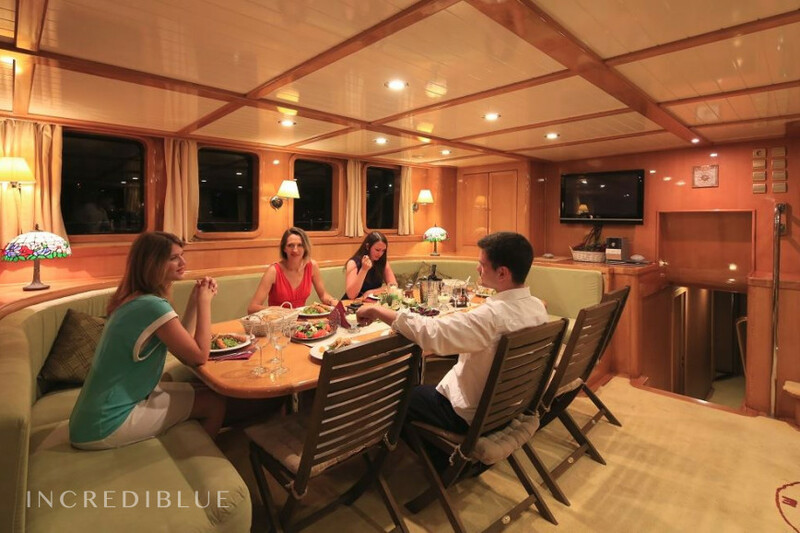 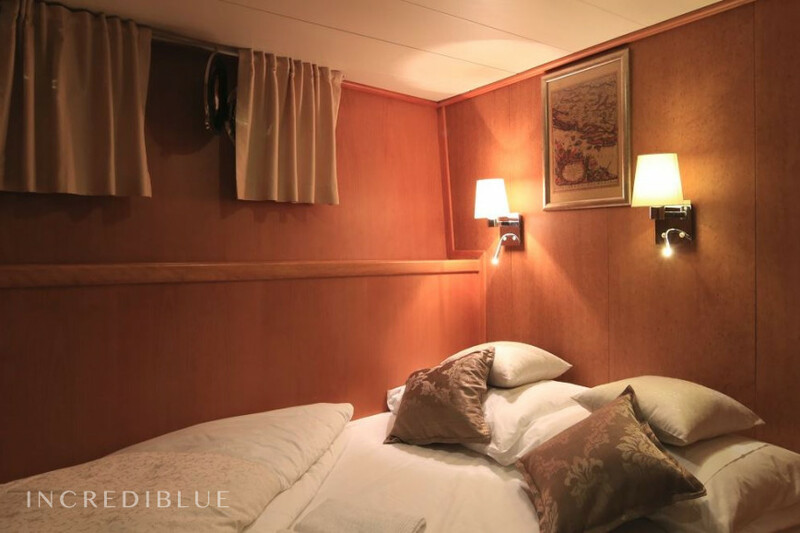 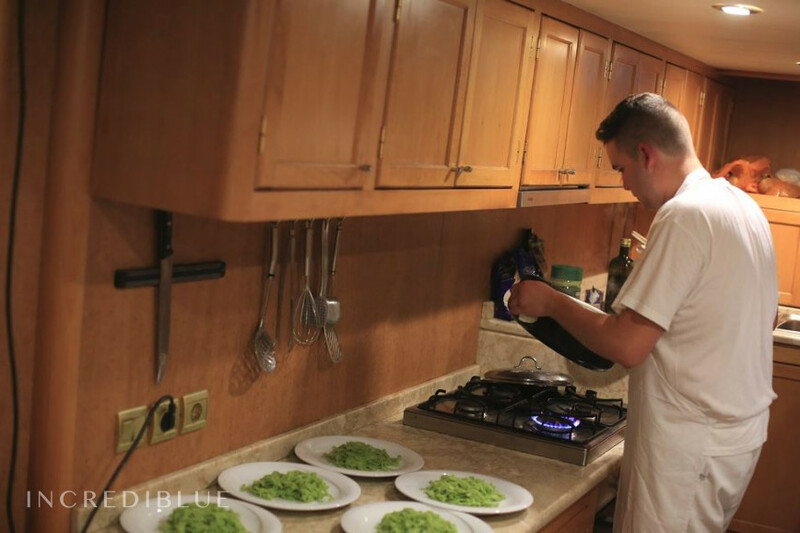 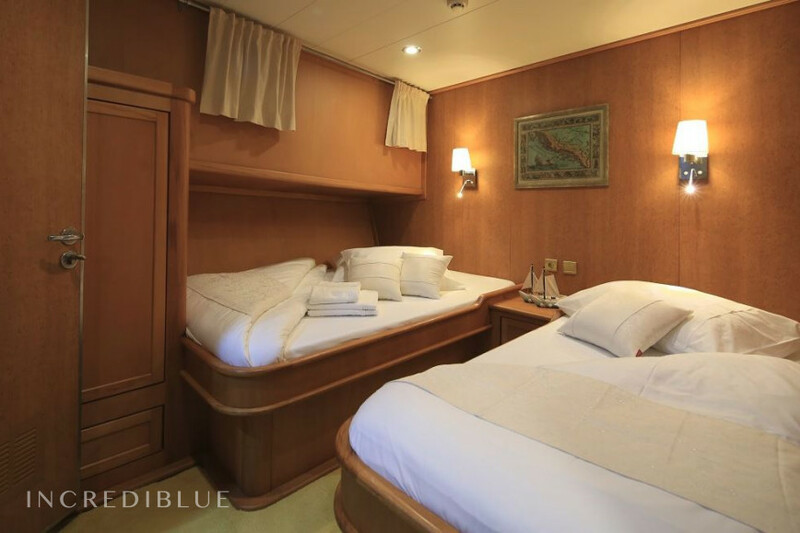 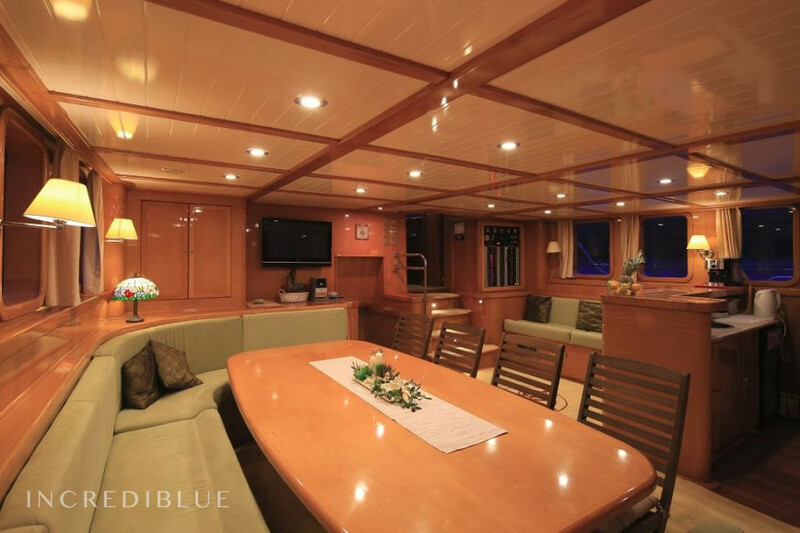 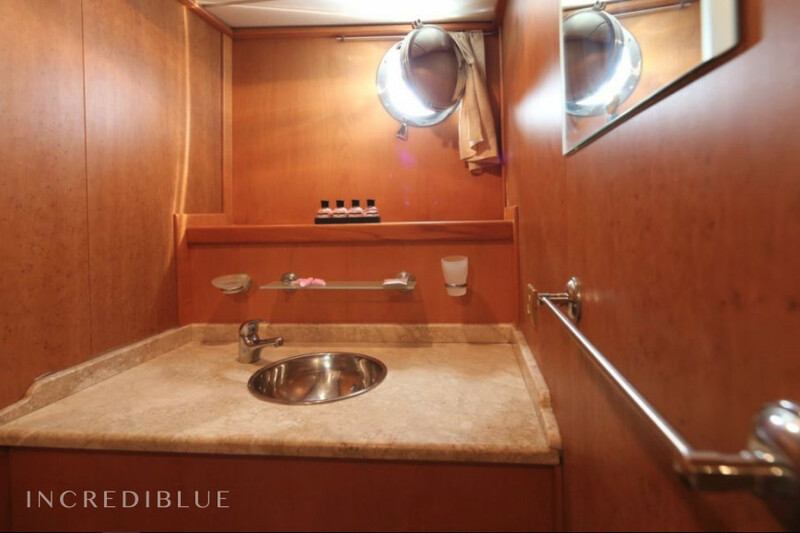 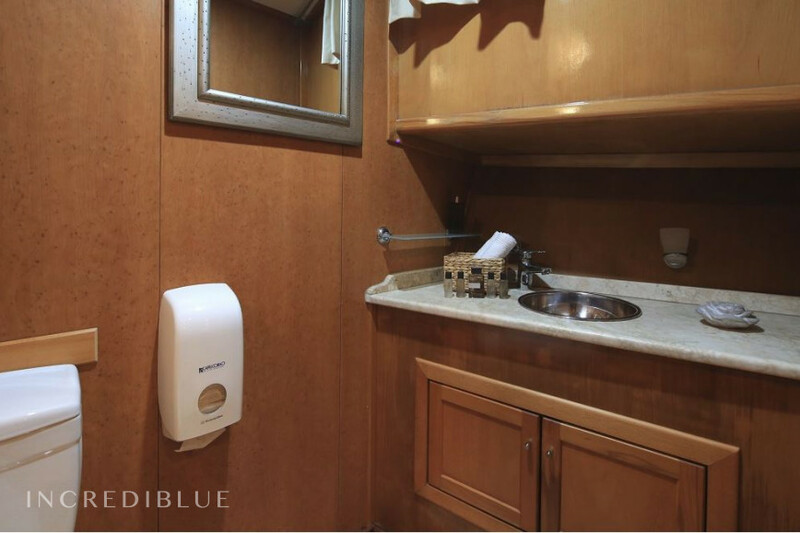 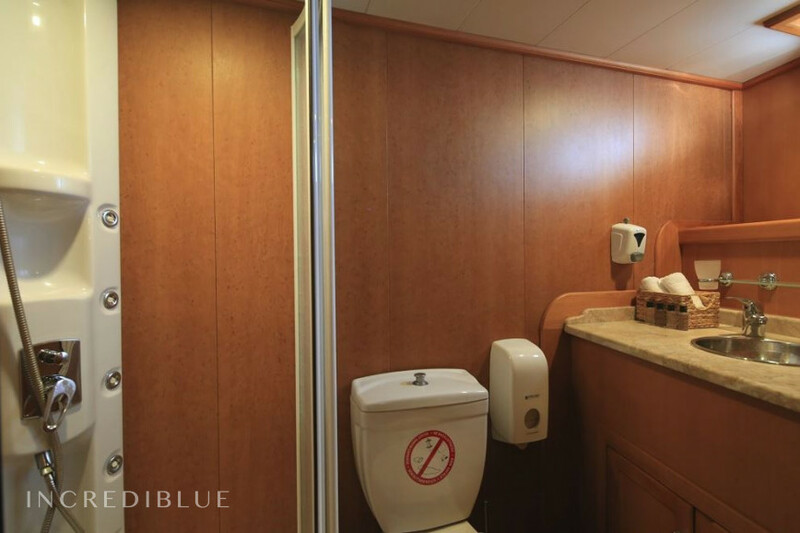 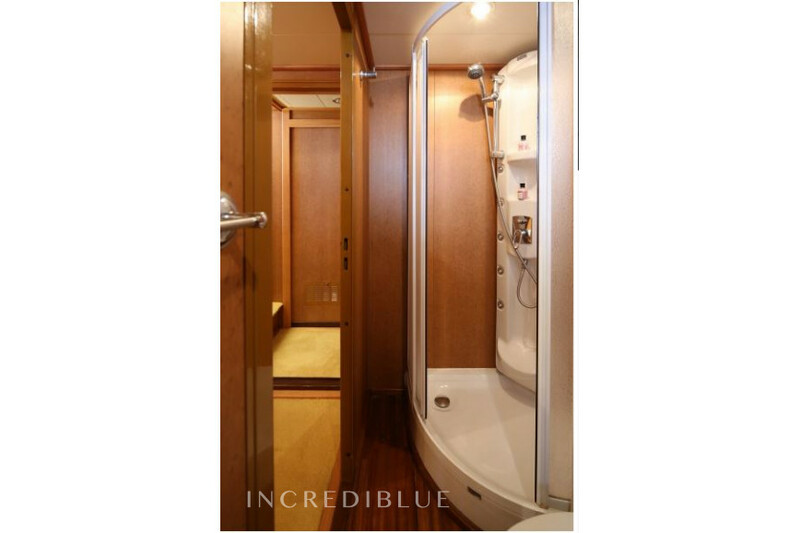 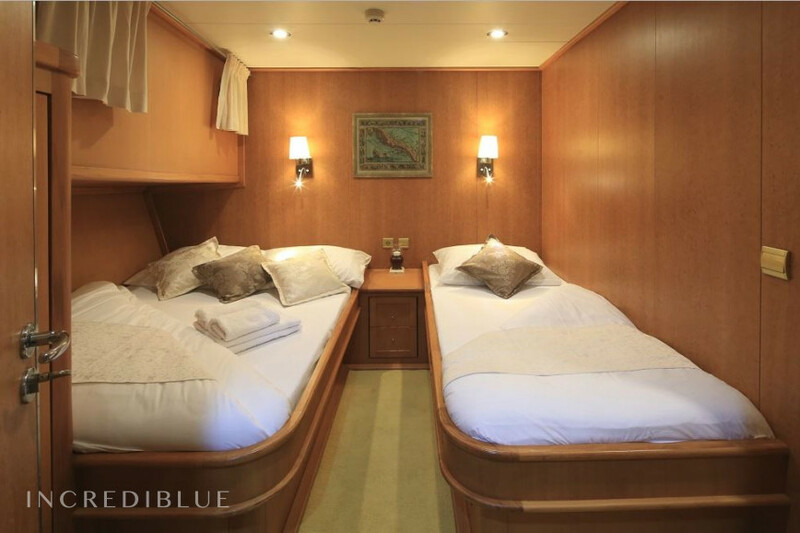 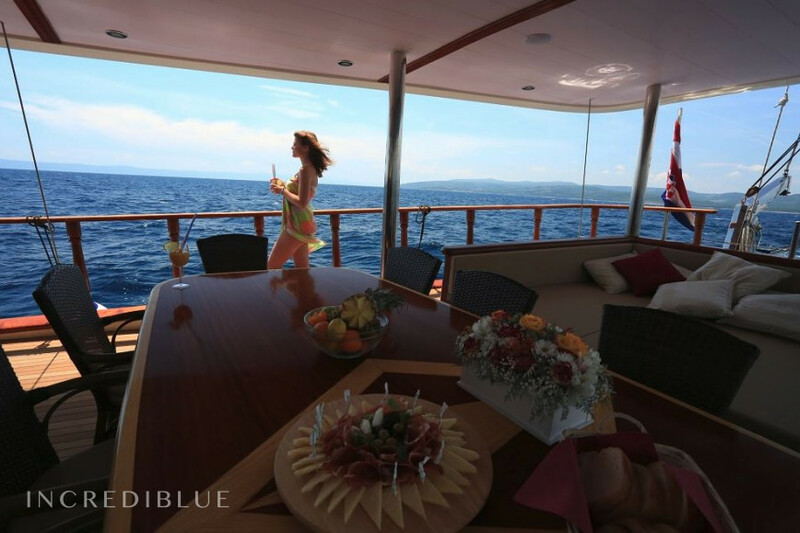 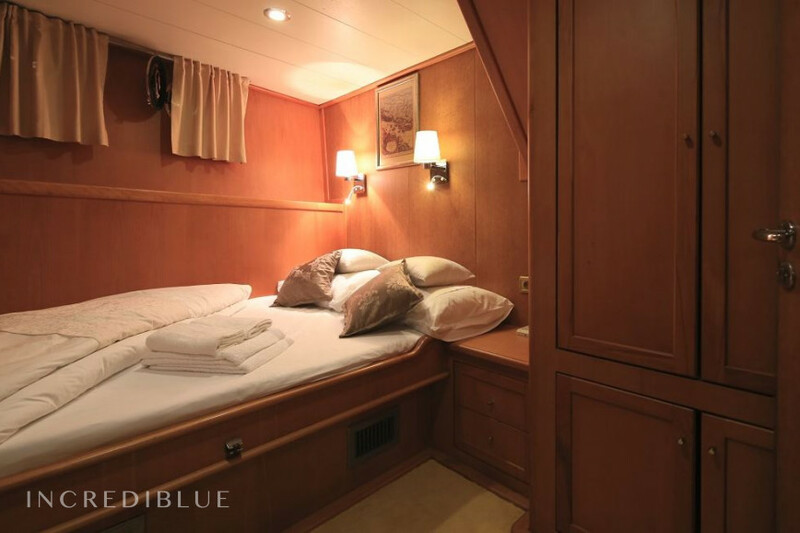 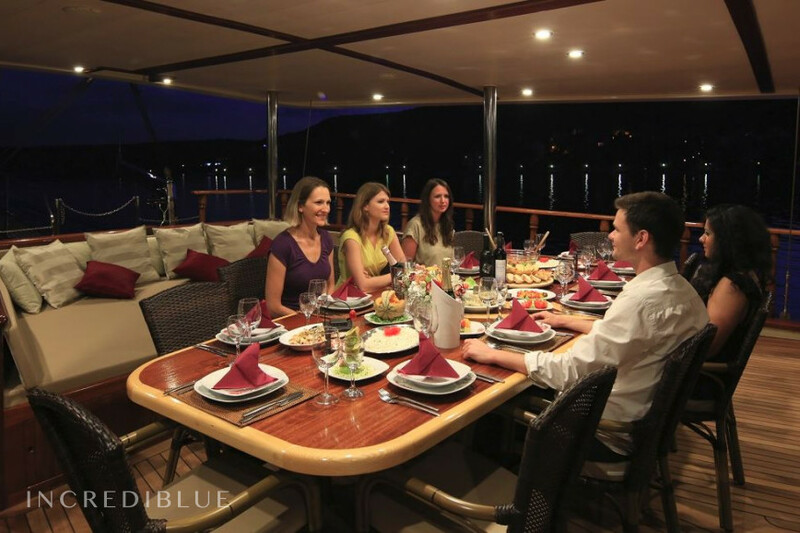 A holiday on board with friends or family will be unforgettable!